Sales of the Stile nearly halved last year. 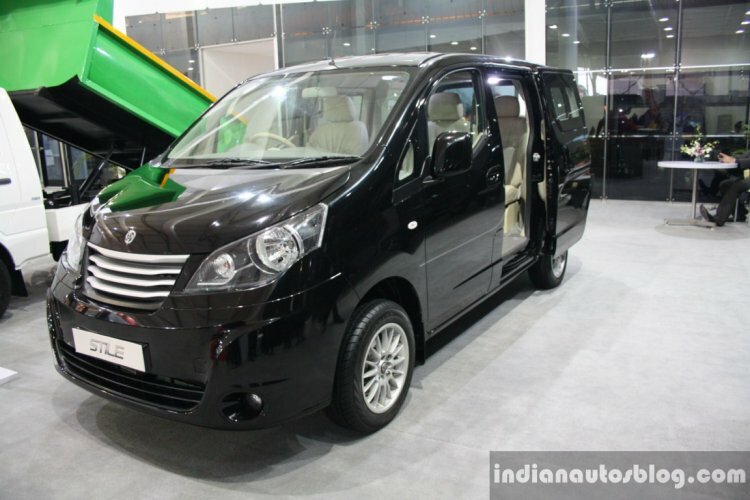 Ashok Leyland plans on launching a facelift for the Nissan Evalia-derived Ashok Leyland Stile. Launched in October 2013, the people-carrier has failed to evoke a good response, according to a report on Business Standard. The Stile is identified by a redesigned front fascia, in comparison to the Evalia. In the April 2014 - January 2015 period, the company managed to sell only 311 units, whereas in 2013, Ashok Leyland sold 694 units of the Stile. Gopal Mahadevan, chief financial officer, Ashok Leyland, told the publication that the Stile is the only product in the company's portfolio which is facing a challenge. "We are looking at having a relaunch, bringing it back with some renewed vigour", he said. 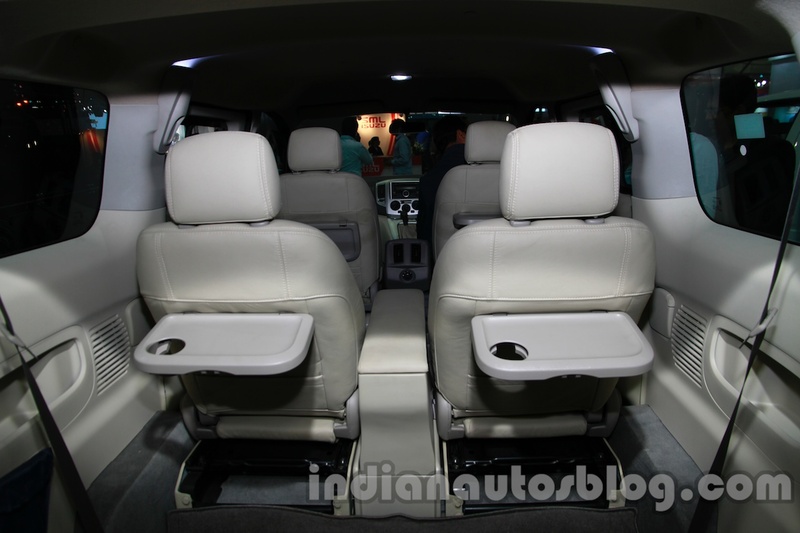 Though the Stile and the Evalia share the 1.5-liter four-cylinder K9K diesel engine, Ashok Leyland offers it in a lower 75 hp tune (compared to the Evalia's 85 hp). Referred to as the 'DIET' engine, the Stile is good for 20.07 km/l. Compared to the 2013 model year Evalia, the Stile was launched with additional features like a sliding rear window, optional bucket seats for the second row, rear AC vents and a lid for the glovebox. Despite offering more features than the Evalia at the time of launch, the Stile hasn't managed to capture the market. Where the Evalia was targeting the private buyer, the Stile focussed on the commercial segment with fleet operators, panel van operators, hotel shuttle services and courier services being the targeted audience.